OLACEFS on the TPA Initiatives website. Contributions are highlighted regarding the regional agenda on civil society engagement. 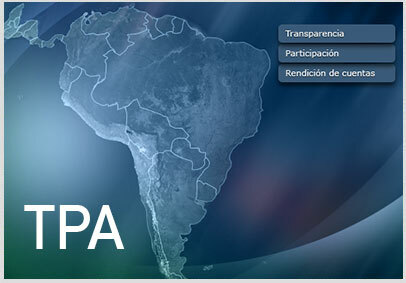 In the framework of the Transparency, Citizen Participation and Accuntability Initiative (TPA) which brings together those civil society organisations of different Latin American countries interested in contributing to strengthening of public control systems, OLACEFS has made contributions to the website in an effort to bring the work of Latin American and Caribbean SAIs closer to civil society. 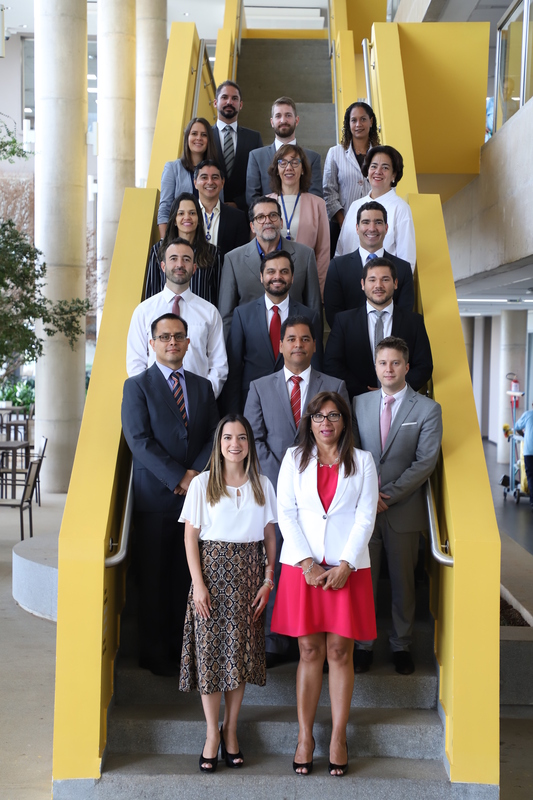 Recent additions singled out the site include contributions from the SAIs of Chile, Paraguay and Peru, all related to actions or opinions on OLACEFS SAIs’ relationships and work with civil society organizations. 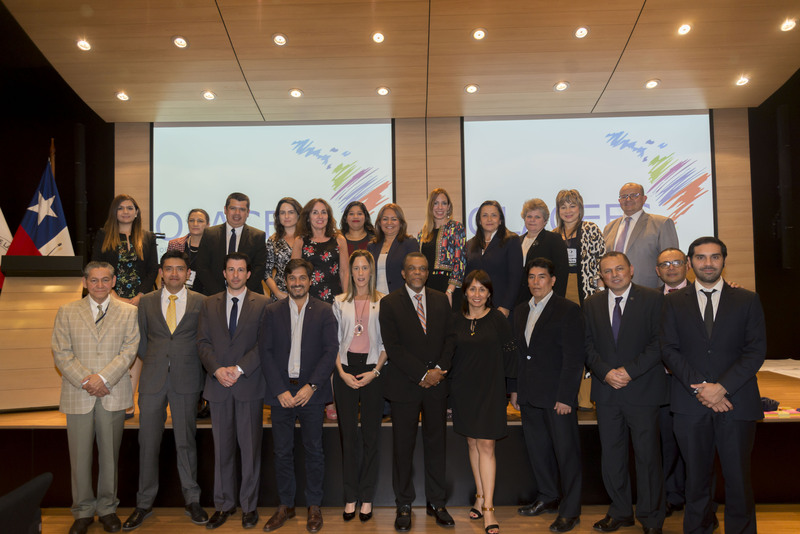 Another of the highlighted contributions was the Feria Tesakã 2014, held on September 18 and 19, 2014, in Asuncion, Paraguay. 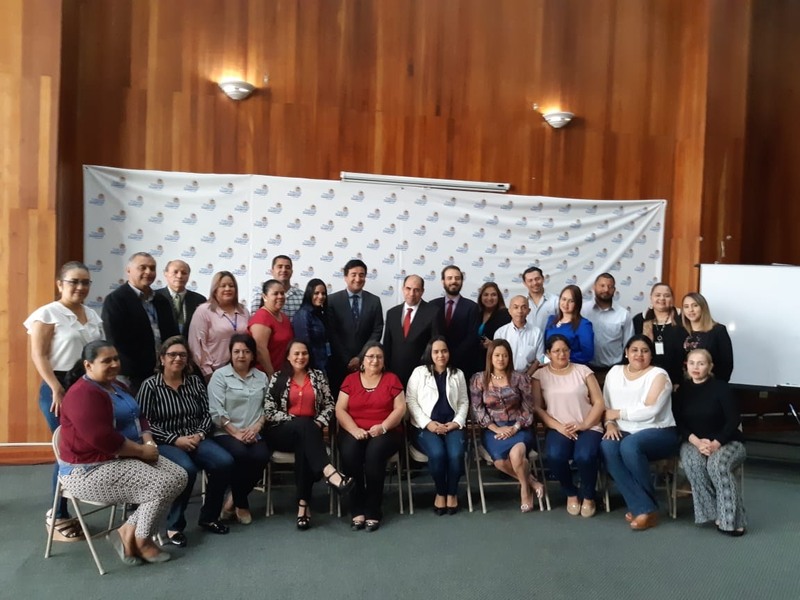 This is a space for meeting civil society organised each year by the Office of the Comptroller General of the Republic of Paraguay with the aim of promoting public accountability for its management. The event was attended by national and international authorities as well as representatives from different national institutions and members of the general public. Finally, Peru’s INFObras System is also highlighted. This is a tool that involves civil society in safeguarding the correct use of public funds invested in implementing works at national level. According to the article, “INFObras not only regulates and facilitates access to information on public works, it also fosters the participation of civil society”.